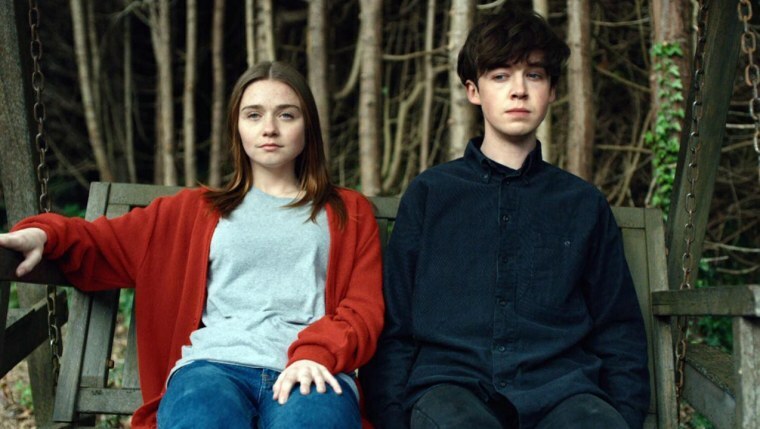 The End of the F***ing World will return for a second season, Netflix and British broadcaster Channel 4 have confirmed. The British show first aired in the U.K. on Channel 4 in 2017 before being picked up by the streaming platform earlier this year. It tells the darkly comic and very violent story of a couple of teenagers who go on the run together. Based on the comic book series by Charles Forsman, the show focuses on James and Alyssa as they embark on a road trip to find her estranged father,. James suspects he is a psycopath and wants to graduate from killing animals to something bigger, and targets Alyssa as his potential victim. Actors Alex Lawther and Jessica Barden will return as James and Alyssa, as will writer Charlie Covell. Netflix and Channel 4 have yet to confirm details of when the show will air. Is this the best f***ing show on Netflix?